The DXT Ergonomic Precision Mouse 2 is a compact ergonomic mouse which has been expertly designed by a team of leading UK physiotherapists and ergonomists. The DXT precision mouse promotes a neutral (more vertical) wrist posture while allowing the hand to work in the precision grip. 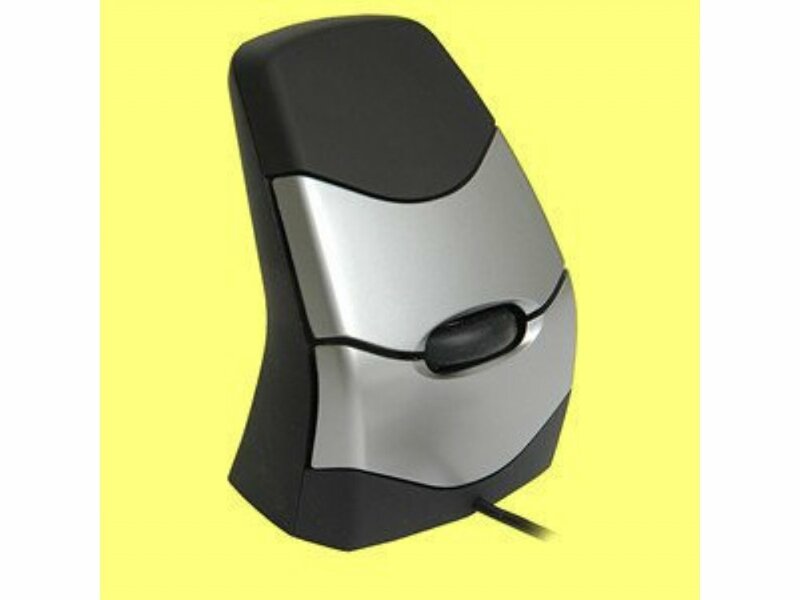 It is the only compact ambidextrous ergonomic mouse that has been designed to use the precision movements of the hand. High quality, high performance, high accuracy mouse. The world's first instantly-switchable left and right handed mouse helping to reduce RSI. Well suited to detail work. Suitable for most hand sizes.